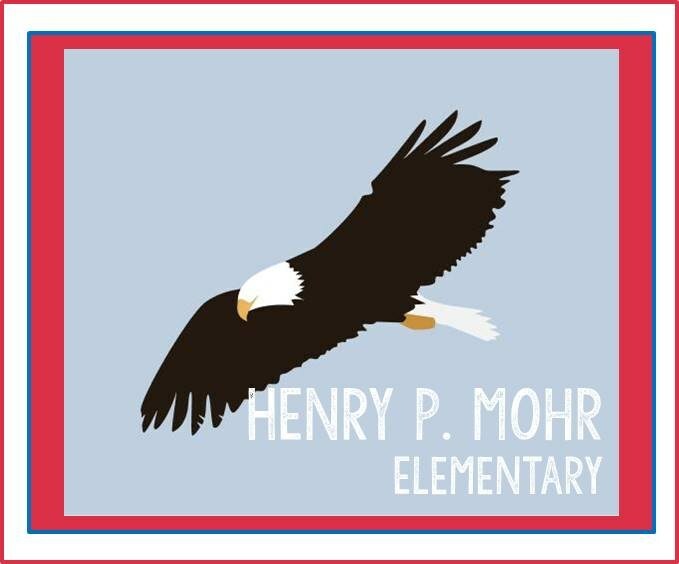 Our vision at Henry P. Mohr Elementary is to inspire students, colleagues, and our community to be citizens of the world. We become change agents through our deep commitment to lead with cutting-edge research, active teacher collaboration, and emphasizing the power of personal connections. We create possibilities for our students through activities that peak their capabilities. We influence, direct, guide, and nurture the unfolding of their future and ours in a safe and caring environment that fosters inquiry and reflection.